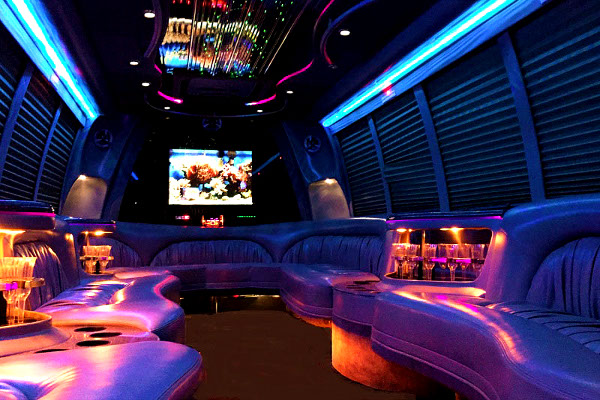 Those who are looking at our limos and party bus St Charles service will find several choices. 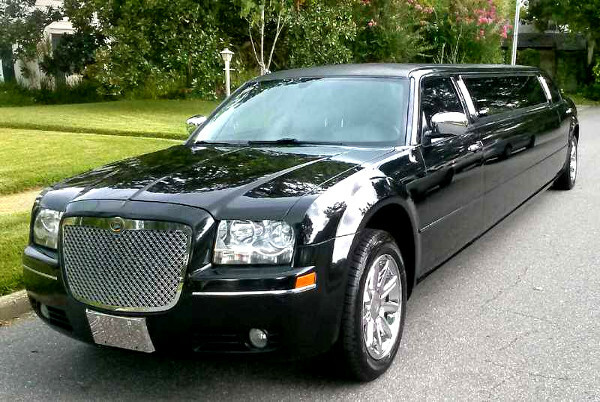 We offer diverse models of limo buses as well as limos to rent for premier occasions. 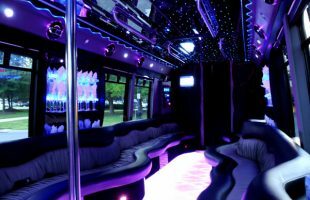 The rides come at great prices, whether they are party bus rental in St Charles or you wish to book exclusive sedans under our limo service in St Charles. 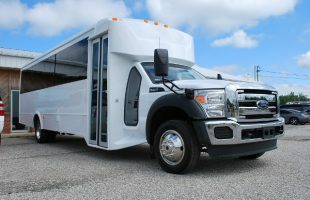 With our wide choice of amenities and models to hire many avail of our party bus rental St Charles to go about town as well as to visit other parts of Missouri. 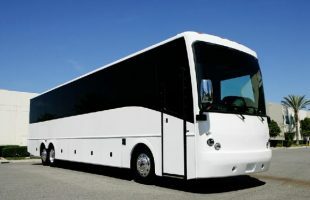 We have different kinds of party buses as well as other kinds of coaches for hire. 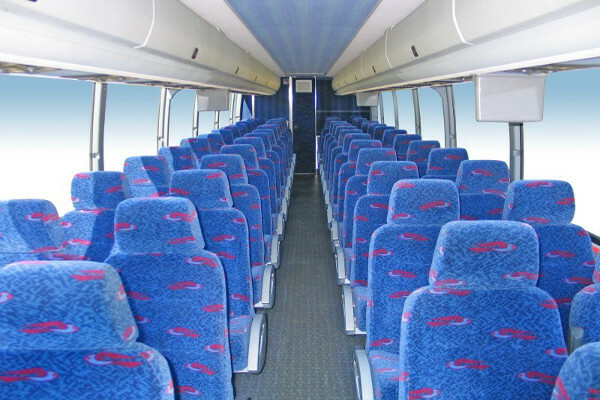 We recommend that you choose a ride as per the number of passengers you wish to accommodate. 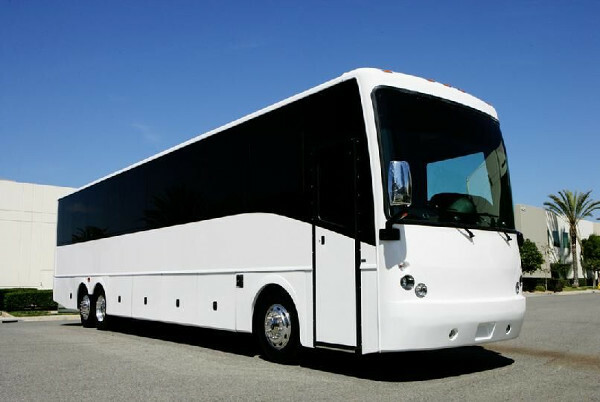 We offer you party buses as well as charter buses of differing seating capacity. These can vary from 14 to 30, 40 or 50 passengers. We offer shuttle buses which are ideal when you wish to accommodate small groups of people, from two to fourteen in number. If you look at the choices we offer as part of our limo service St Charles the choices are extensive. These can be Hummer limos, Chrysler 300, Cadillac Escalade, Ford Excursion, BMW, Mercedes Benz, Lexus and other models. 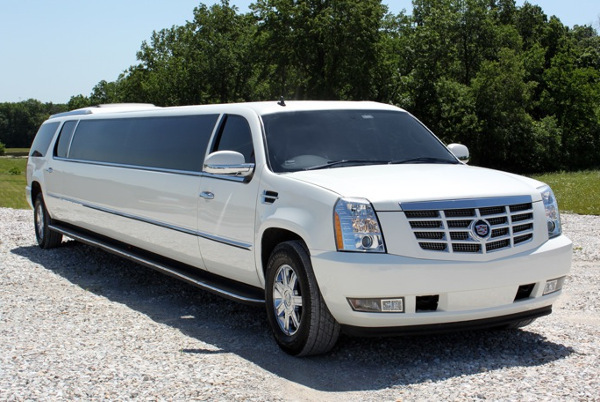 The seating capacity averages around fourteen for limo sedans. 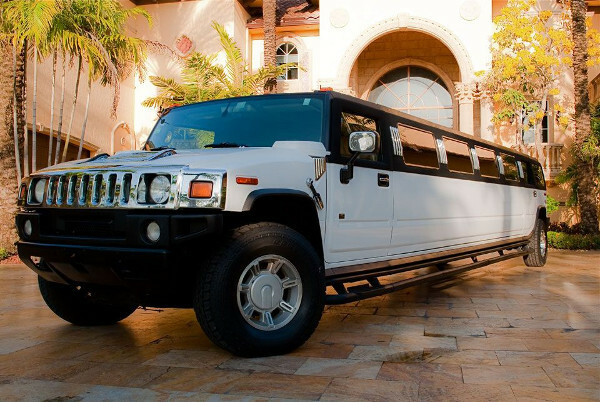 Wedding transportation – We have an extensive range of luxury limos for wedding couples as well as for transporting wedding guests. 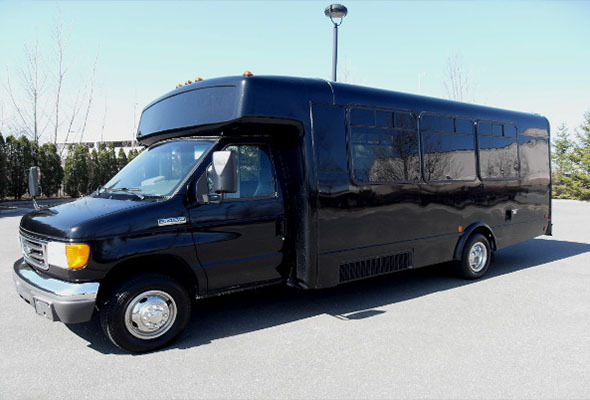 Prom & homecoming dances – If you wish to attend a homecoming dance event, we have different rides to offer, both limos and party buses. Birthdays – Avail of attractive packages aboard our party buses to celebrate a birthday occasion in style. 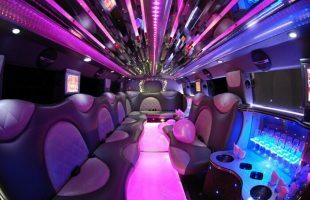 Bachelor & bachelorette parties – There are exclusive limo and party bus rides for bachelor or bachelorette parties on the move. 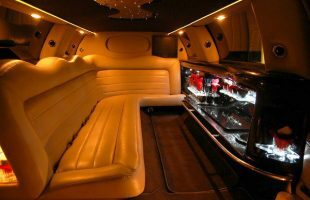 Airport transportation – Travel to and from the nearby St Louis Lambert international airport with our affordable limos and party buses. 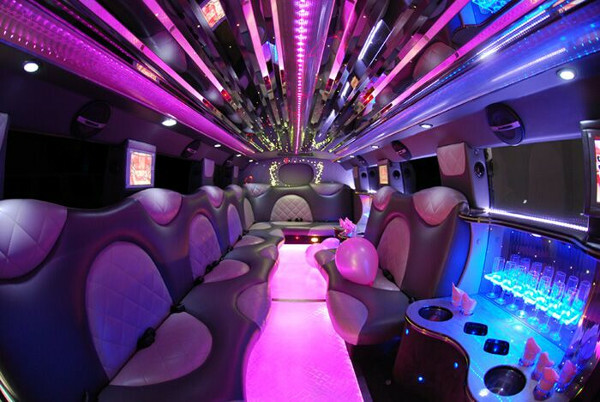 You can attend events around town like a concert or sports events in our premier rides. These can help you ride in comfort in and around town as well as to other parts of Missouri. 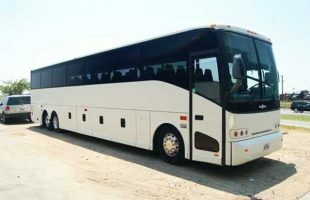 If you wonder how we offer reasonable rates for our charter bus rental price, simply take a look at the terms and conditions mentioned on our site. Our prices are based on number of passengers traveling, amenities to use, hours of booking and other factors. 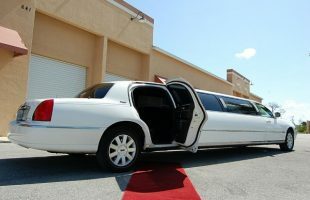 We also offer discounts from time to time. There are attractive packages to book as well. 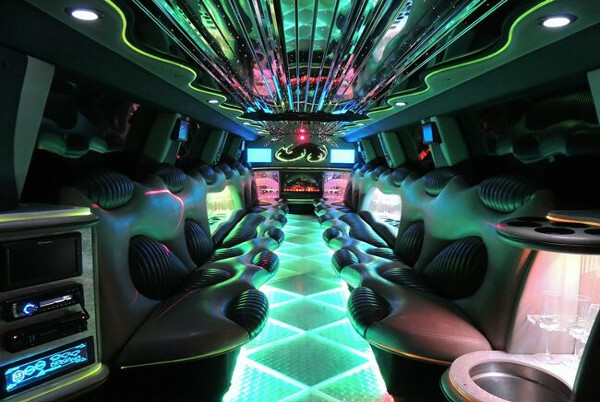 St Charles Convention Center – Here you will find lists of popular events in town. 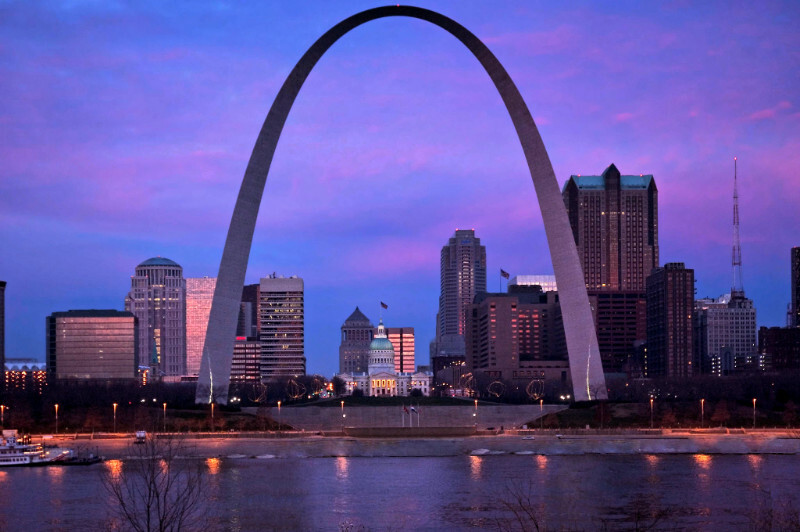 St Charles Historic Downtown – This is a must visit area to walk around in when you are new in town. 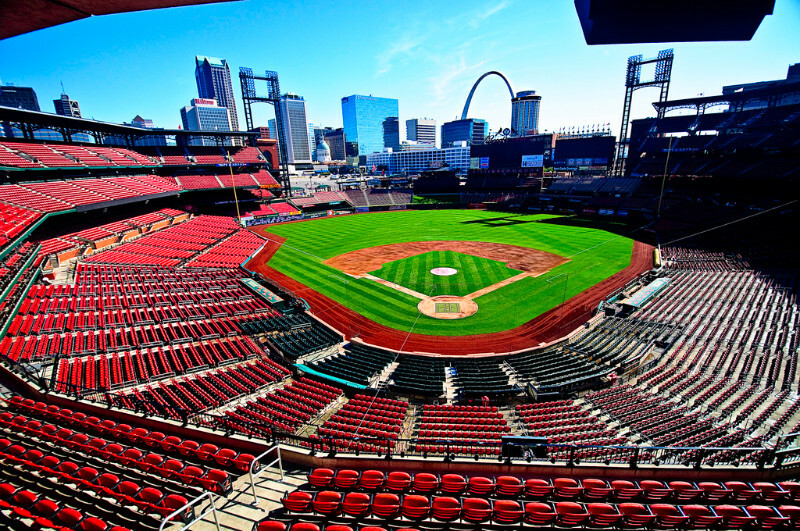 Busch Stadium – Here you can catch popular games in this town. 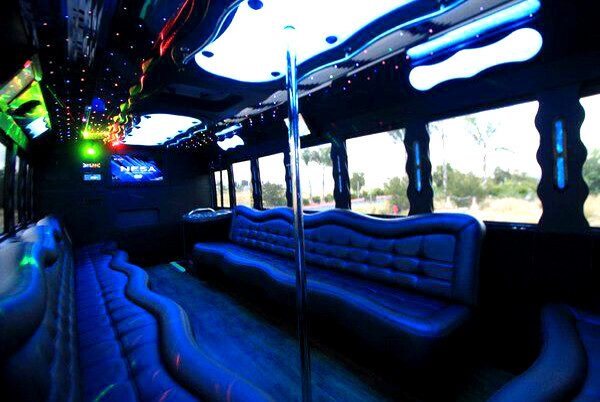 You can find more party buses in Maryland Heights, MO to hire for your special occasion. We also have party bus rentals in Alton, IL available.